How Valuable is Your Company Compared to the Market? Take our free and confidential assessment today! How would it feel to know you are maximizing the sale of your business? Did you know that 75% of all business sellers wish they had better planned for the sale? Do you know the value of your business? Do you know what buyers are really looking for when they evaluate a business acquisition? 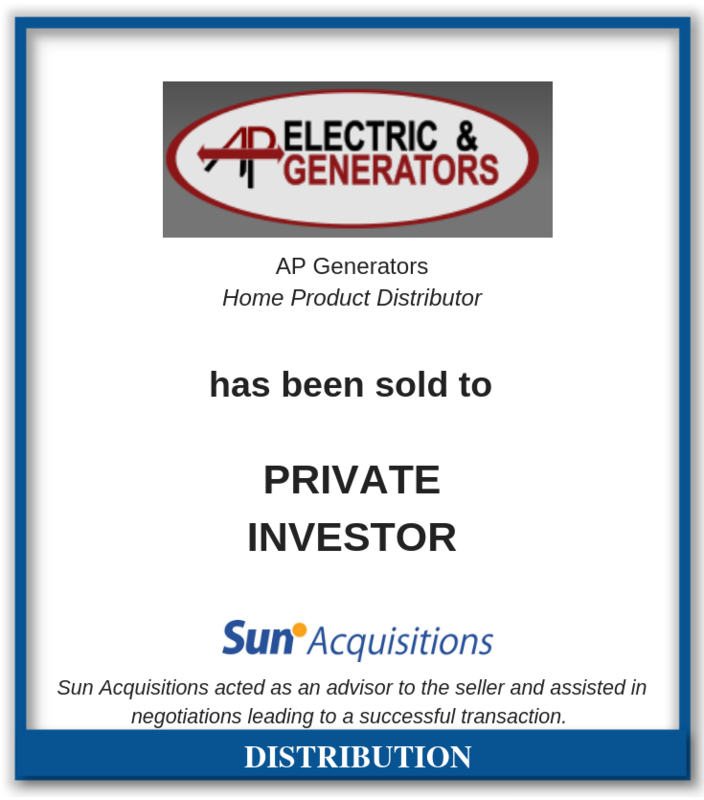 When you work with Sun Acquisitions you get expert M&A transaction professionals that will ensure you get maximum value when you sell your business! Analysis: We will analyze your whole business and determine if now is the right time to maximize your value. Preparation: We will prepare the business to be confidentially marketed to attract multiple buyers. Sale: We will manage every aspect of the sale to ensure the deal closes to the buyer of your choosing at your terms. Can you imagine having proprietary deal flow during your acquisition search? Are you tired of competing with multiple buyers on every deal? Do you have a strategic plan for your acquisition? Have you contemplated the post-sale integration issues? 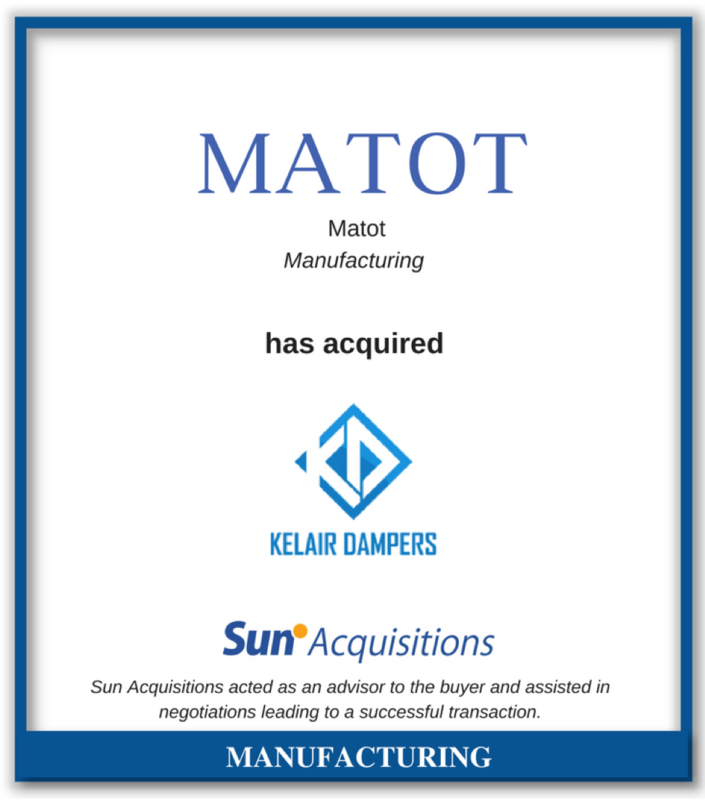 When you work with Sun Acquisitions you get expert M&A transaction professionals that will ensure you get maximum value when you acquire a business! 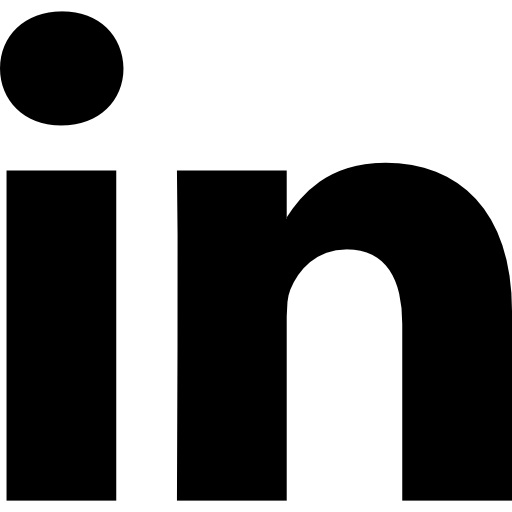 Planning: We will research your target market, develop a plan and validate the search is likely to succeed. 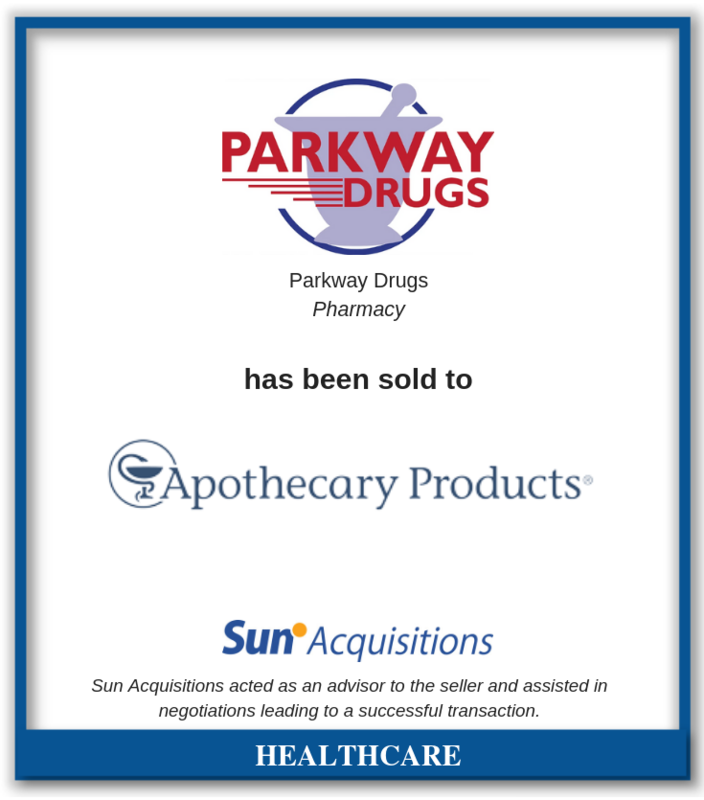 Search: Sun Acquisitions will leverage various channels to generate proprietary seller interest. Acquisition: We will manage every aspect of the acquisition to ensure the deal closes to your satisfaction. 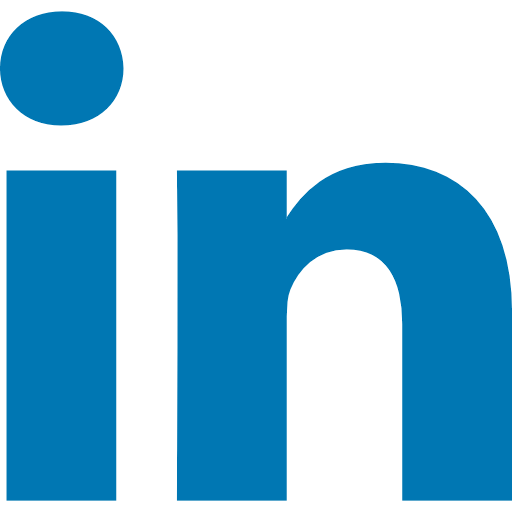 We operate with one guiding principle - Help our clients maximize the value of their transaction! Sun Acquisitions has developed a fully integrated process that helps our clients evaluate all of their merger and acquisition options. Our approach starts with an in-depth analysis and planning session so that you can make the right decision regarding the contemplated sale or acquisition. We work with businesses across all industry sectors with annual sales between $2 to $30 million dollars. Most of all, we understand the importance of having your transaction handled by experts. Our certified M&A advisors are all experts at transactions and know how to help our clients achieve their desired outcome. 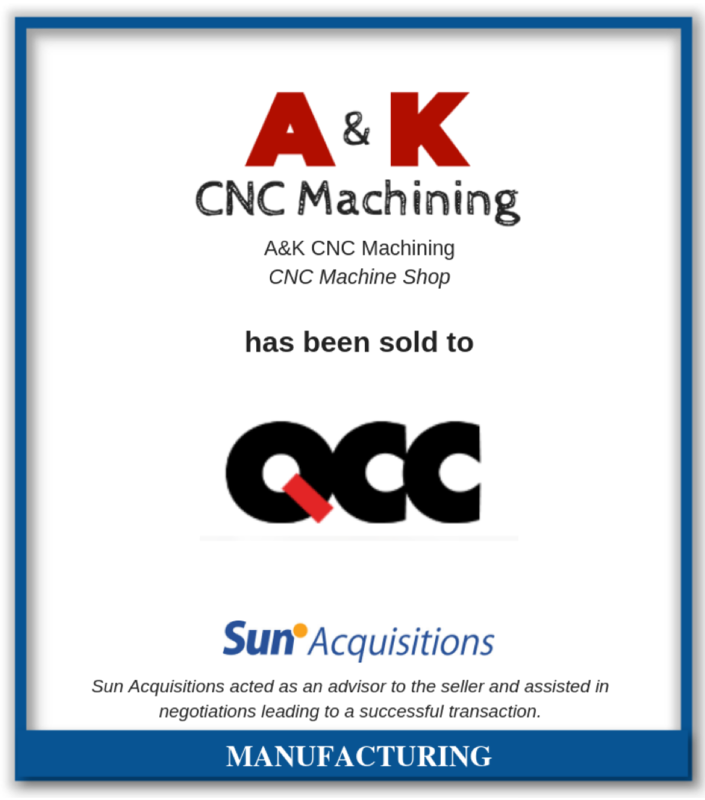 Sun Acquisitions is pleased to announce the sale of a knife and blade fabricator in Southern Illinois. The company uses CNC Flat Grinder machines to produce high quality and high tolerance blades and knives. The transition period after an acquisition can disrupt employees’ sense of stability and confidence in the company. Workloads increase and roles shift. Employees are expected to adapt to new procedures, processes and policies but may lack the support they need to grow with the fast-paced changes. To run a successful business, you must learn how to manage your client concentration — a measure of how total revenue is distributed among your customer base. So, if one out of ten clients brings in 80 percent of the total revenue, then you most definitely have a high client concentration.